On their third LP, the and of Mungia continue to surprise us without losing any of their quality. Something unusual because there always comes a worse record. But for them that word doesn’t exist, and with „Render…” they only consolidate their position as one of the bands of the moment. 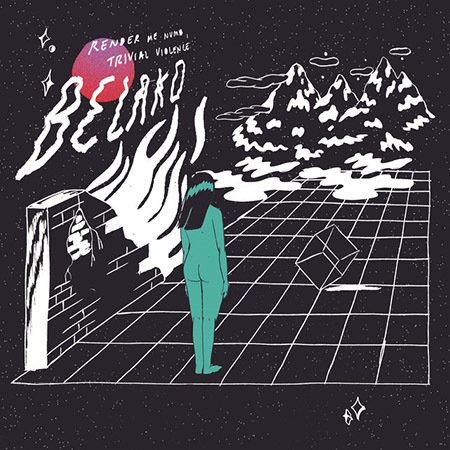 Belako on Facebook, Twitter, Instagram. Although just a mini-album, “Movidas” was one of the big surprises of the last year. 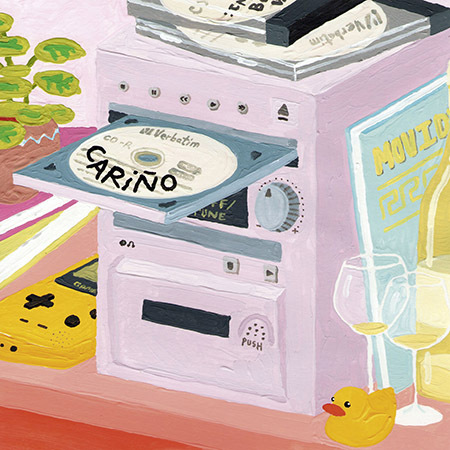 Cariño transport us to the ‘80s, but at the same time they are so contemporary and modern. And they’ll mange to strip you down to your most candid emotions. 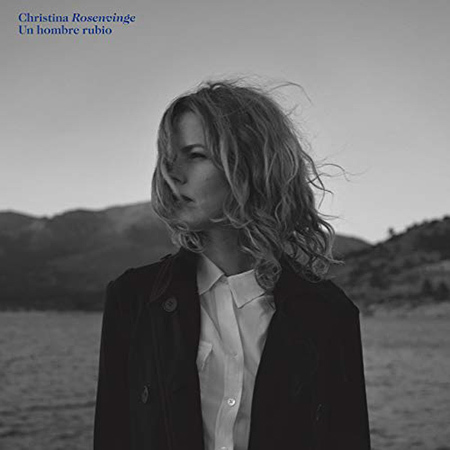 This latest work of acclaimed singer-songwriter Christina Rosenvinge is a collection of songs written from a standpoint of a male ego. With “Un hombre rubio”, she is once again leaving her mark on contemporary pop. A delight for ears. Christina Rosenvinge on Facebook, Instagram, Twitter. 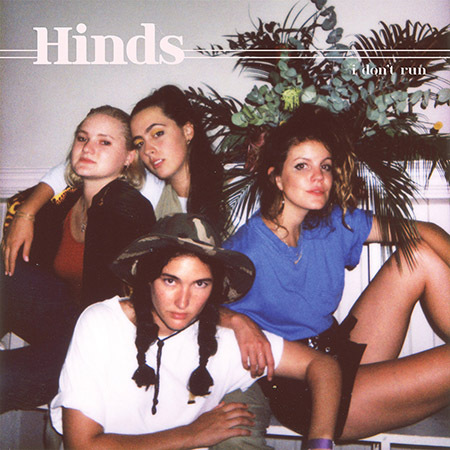 Hinds do not stop and continue in their particular career to carve a niche in the hearts of all music lovers. And with records like “I Don’t Run”, it is actually quite easy to do that. Clearly, one of the highlights of the last year. Hinds on Facebook, Twitter, Instagram. It has been a long wait to finally hear the first album of Valencia-based group La Plata, but it has been more than worth it. On “Desorden”, they mix indie-pop, new-wave and punk. And the result is just fabulous. La Plata on Facebook, Instagram. 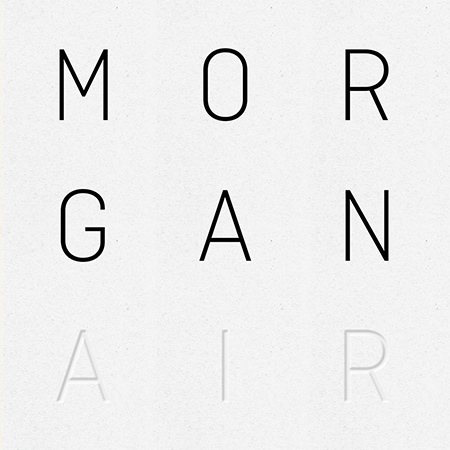 What to say about Morgan and his “Air”, otherwise that it’s a perfect album? Their second work is a distilled quality, with the omnipresent voice of Nina and delicious melodies. Musically, it ranges from American rock and folk to soul, R&B and funk. Morgan on Facebook, Twitter, Instagram. Undoubtedly the great winner of the last year, this young cantaora revealed herself as a total artist: she dances to flamenco rhythms like a pop star, composes new repertoire in a completely new style, and also takes on production with some great results. Rosalía on Facebook, Twitter, Instagram. 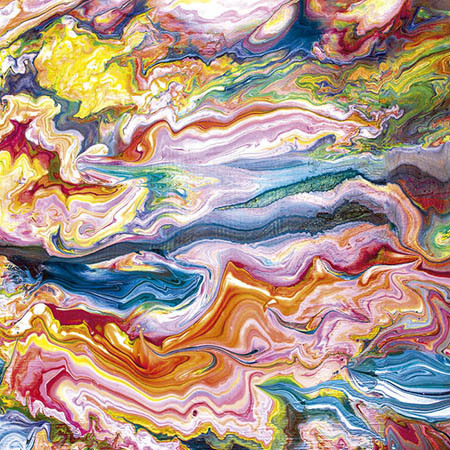 “Loto” or the second part of “Magnolia”, Rufus T.Firefly’s previous album, which was considered one of the best 2017 albums by a large part of the music press here in Spain. And in 2018, they were not left without their awards either. A delicious album. Rufus T.Firefly on Facebook, Instagram, Twitter. The Chilean singer and instrumentalist launched her first electronic pop album in Spanish. 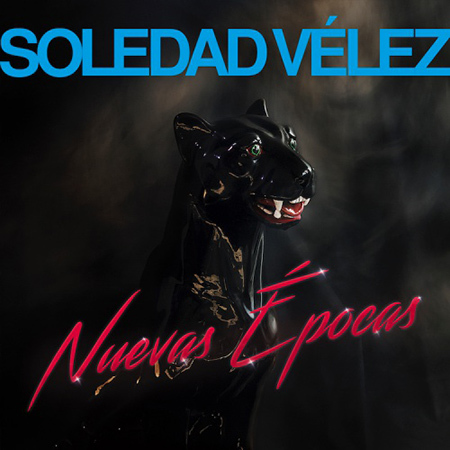 On “Nuevas épocas”, she retains the melancholy and darkness that is so characteristic of her compositions. But the light of synthesizers and dance rhythms sneak in. 100% recommended. Soledad Vélez on Facebook, Instagram, Twitter. The wait was worth it. 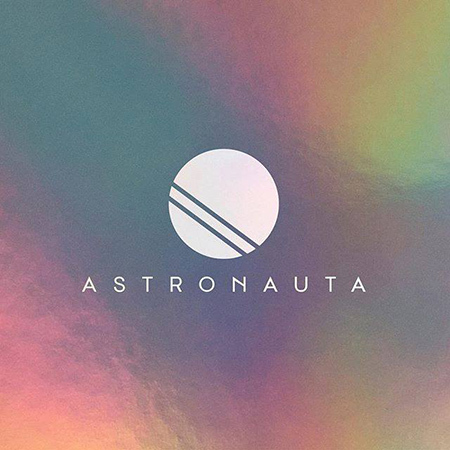 “Astronauta” teleported us to other planets with its magic, quality songs and subtle changes. “Hoy la bestia cena en casa” has already become a feminist anthem for many, and “Bandera blanca” is one of those songs that I feel like chanting already at their concerts. Zahara on Facebook, Instagram, Twitter.